Move in Ready ! Fresh Paint New bath & Kitchen with Granite hardwood & Tile- New Berber carpet in bedrooms 3 Plus bedroom, breezeway, 1 car garage, corner lot in established neighborhood & finished basement- with 3/4 bath & laundry room. Walk out basement. 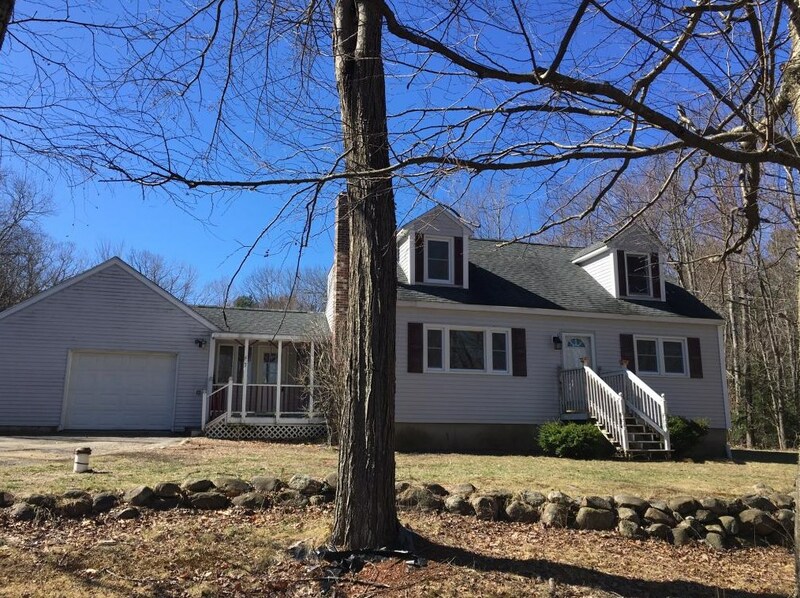 7 Stoneybrook Lane, Raymond, NH 03077 (MLS# 4476579) is a Single Family property that was sold at $252,000 on May 13, 2016. 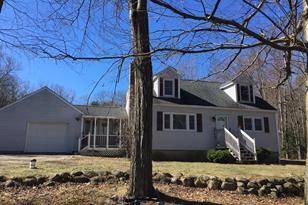 Want to learn more about 7 Stoneybrook Lane? 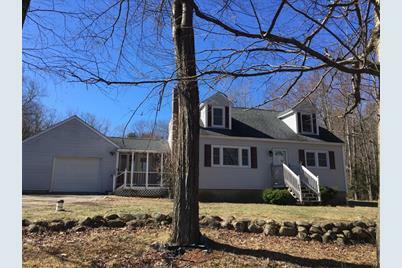 Do you have questions about finding other Single Family real estate for sale in Raymond? You can browse all Raymond real estate or contact a Coldwell Banker agent to request more information.